Download vector file Here. 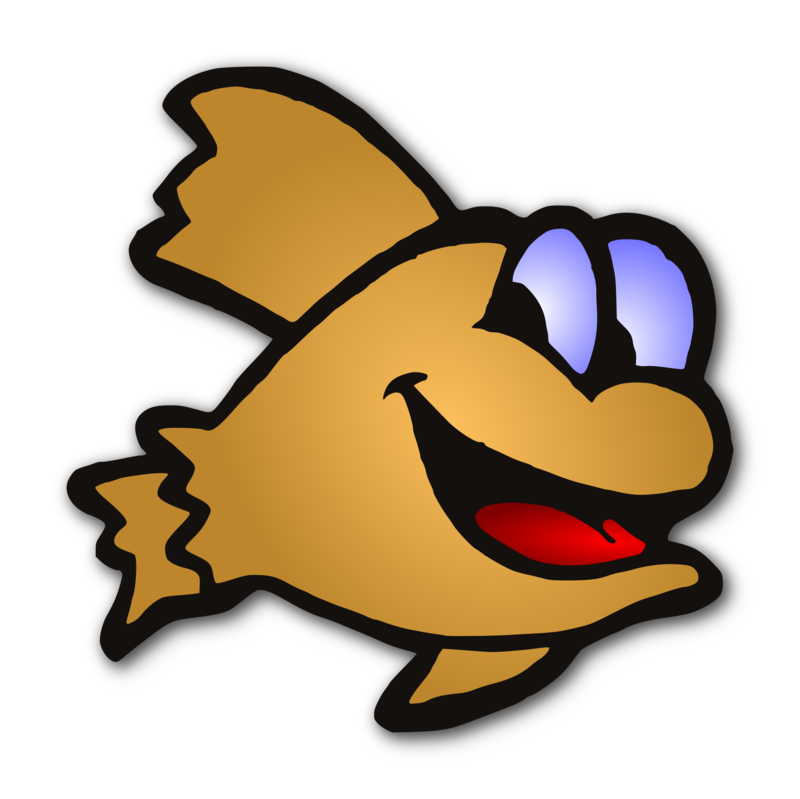 Gold Fish Vector Clipart. Photo by Stymshinji.